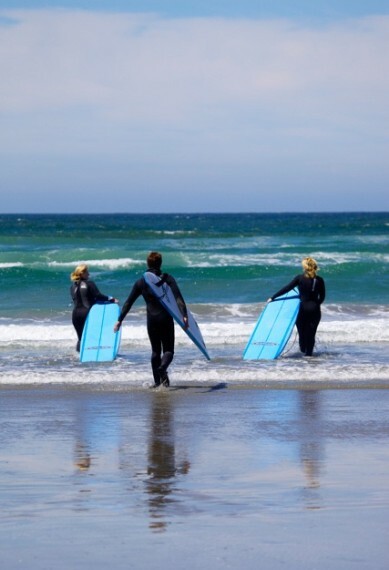 The Resort’s Surf Club offers surf & paddleboard lessons for all ages & abilities, equipment rentals, surf camps & luxurious pre/post surf amenities including change rooms, hot pool & sauna. Two Resort dining options, both showcasing BC’s rich bounty & expansive ocean vistas:The Great Room, open 7:30am to 10pm daily & the SandBar Bistro, Tofino’s ultimate beachfront summer patio. 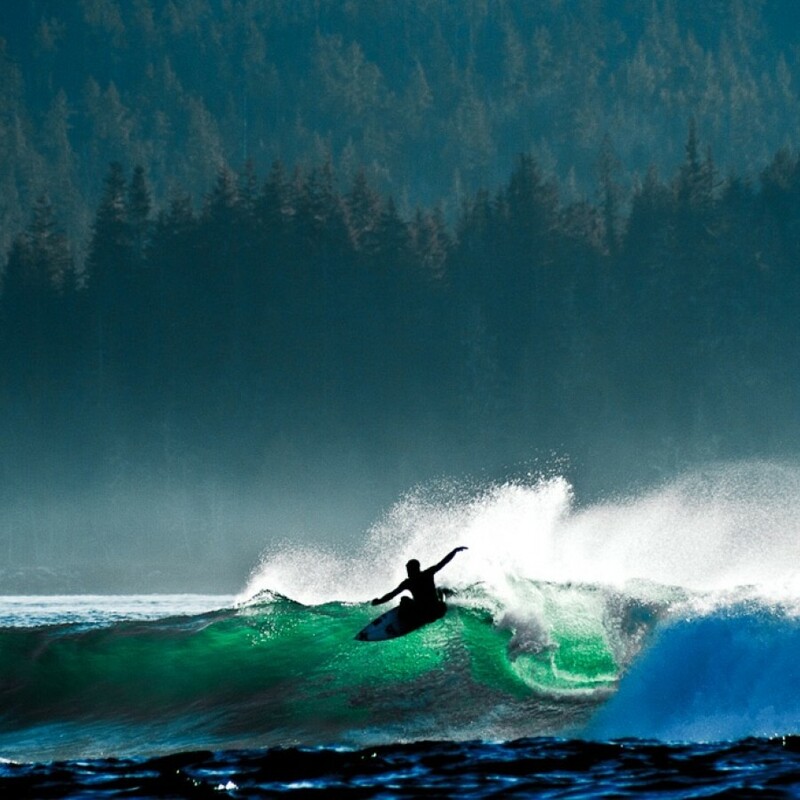 7km south of Tofino, right on Cox Bay beach, the Resort has 41 Lodge rooms, 20 two-bedroom Rainforest Cottages & is Tofino’s only Resort with it’s own surf school & marine wildlife boat tours. A warm & welcoming gathering place… sit back, relax, put your feet up & take in the expansive Pacific vistas. Sunny day service of cold beverages with an epic view! Join us on our seaside patio for casual table or to-go dining from 2pm - sunset. Get out on the water with Captain Josh & experience a marine wildlife boat tour. All excursions are customized to take full advantage of wildlife sightings, ocean conditions & guest interests. 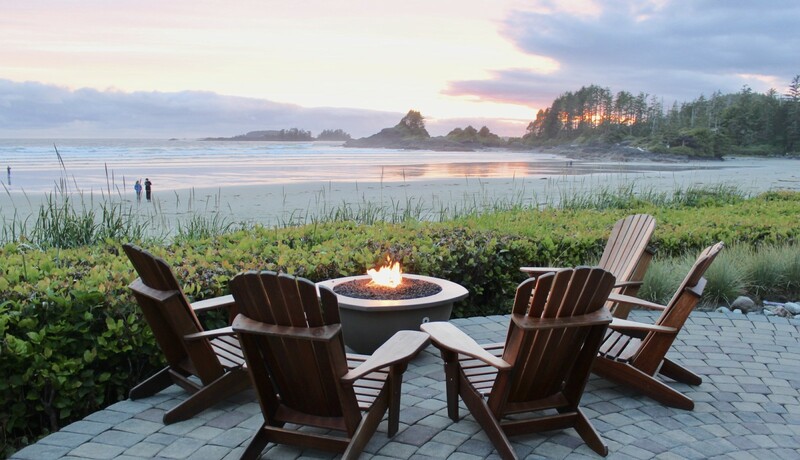 Welcome the Long Beach Lodge Resort, your adventure resort with personalized service, featuring oceanfront accommodations on an expansive sandy beach with wild pacific surf. 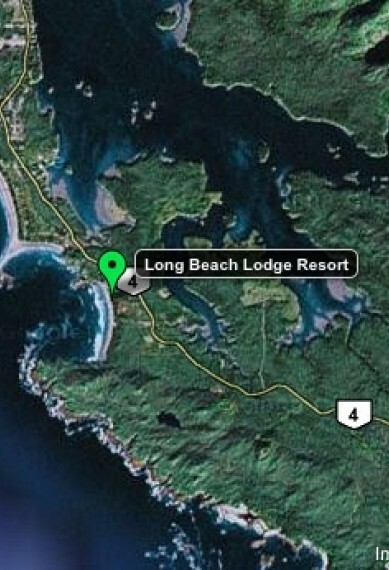 Long Beach Lodge Resort has 41 Lodge rooms and 20 Cottages and is located on Cox Bay beach, just 7km south of Tofino. Come experience the natural beauty, exceptional amenities and handcrafted cuisine at Long Beach Lodge Resort. 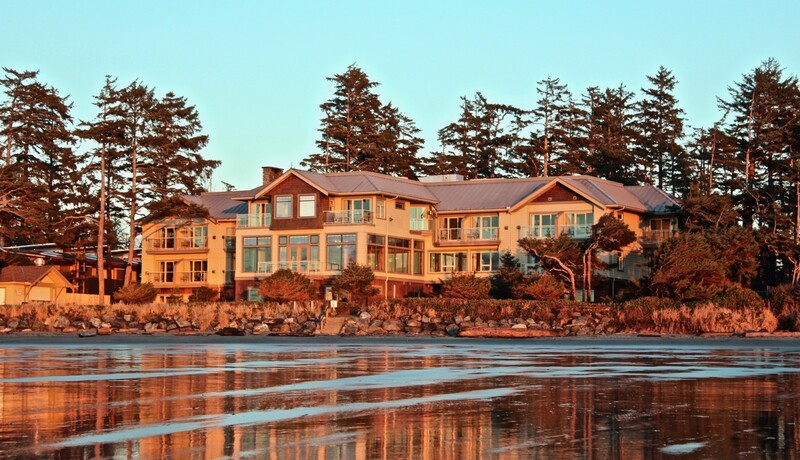 Set amongst the native coastal vegetation the Resort takes full advantage of the expansive sandy beach and the open ocean with wild west coast surf... in fact it is one of the few Tofino hotels that can claim such a spectacular locale. 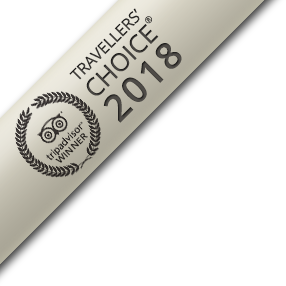 Come view Tofino's biggest waves from the comfort of our iconic Great Room and partake in some of our award-winning cuisine! 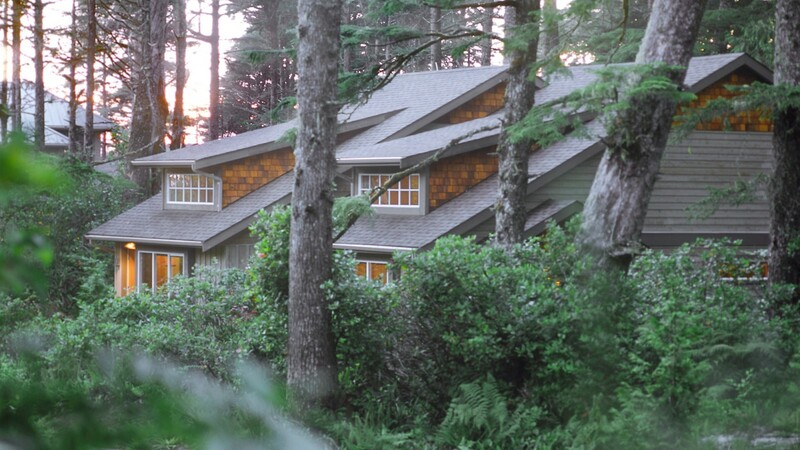 EXPLORE TOFINO'S LUXURY ADVENTURE RESORT! 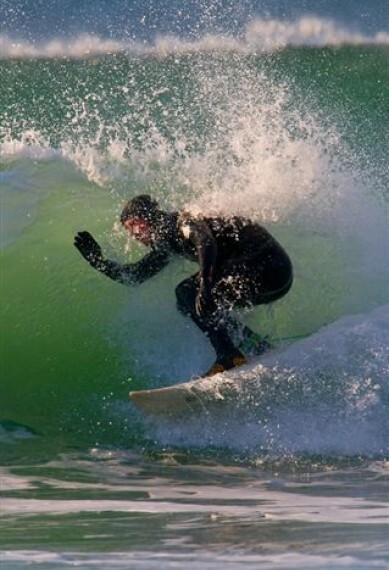 Adventure Centre Surf/SUP Lessons & Rentals, Marine Wildlife Tours & More! Discover Surfing Discover Surfing Package... From $175/person/night! Gift Certificates Order cash certificates online or customize a gift package. Taking full advantage of the rugged coastline and sandy beach, our oceanfront Lodge has 41 luxury rooms offering spectacular ocean views and 20 cottages nestled in tranquil forest vistas with private hot tubs. Our warm and inviting guest rooms include luxurious bathroom amenities, bathrobes, and waterproof ran jackets. We have a variety of room types to best suite your holiday needs! Enjoy gourmet, west coast cuisine while taking in the expansive Pacific views from the iconic Great Room Restaurant! The Great Room offers full service dining for breakfast, lunch, après surf and dinner. 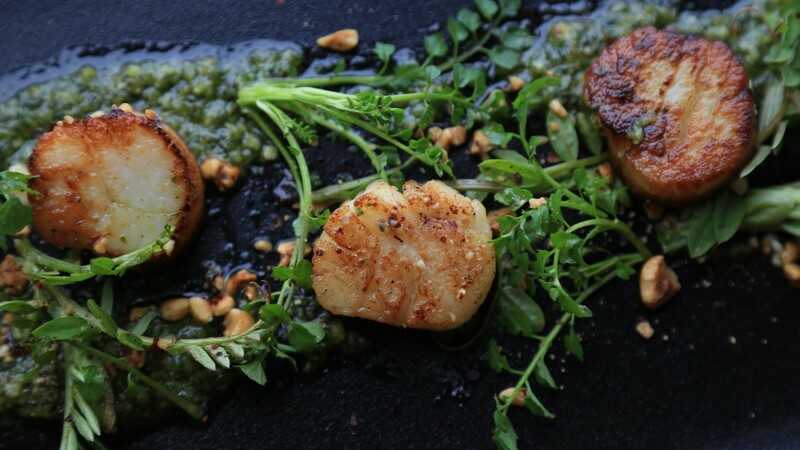 Serving fresh ingredients and locally caught seafood to bring a west coast experience to the dinner plate. 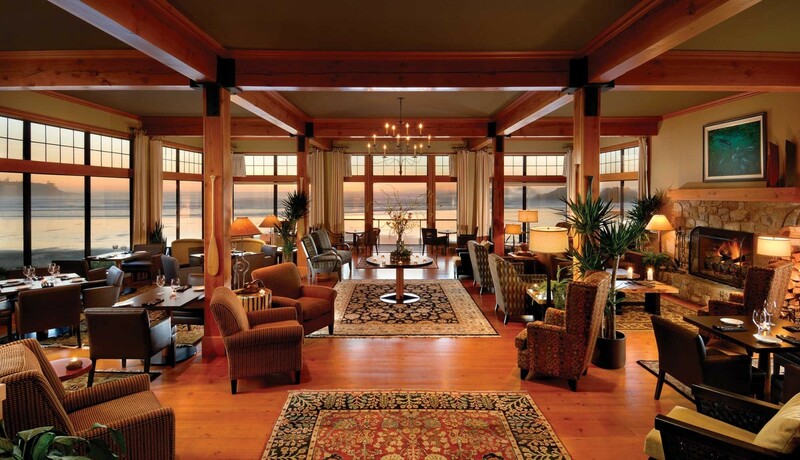 Guests can sit back and relax with a book and take in the surf in the comfort and warmth of the Great Room. Open seasonally, you can also enjoy our inspired cuisine at our Sandbar Bistro, Tofino’s ultimate outdoor beachside patio! The Surf Club offers luxurious spa-like facilities and customized surf instruction like no other! Located right on Cox Bay, the surf is conveniently a short stroll away. The Surf Club offers professional and customized surf & stand up paddleboard (SUP) lessons, Surf Camps, and full equipment rentals. Following your time in the water, warm up in the facilities change rooms, hot pool, sauna and coffee bar. The Surf Club has everything you need for an unforgettable day in the water! Our Marine Adventures vary with the wildlife each day for a unique “catch of the day” experience! 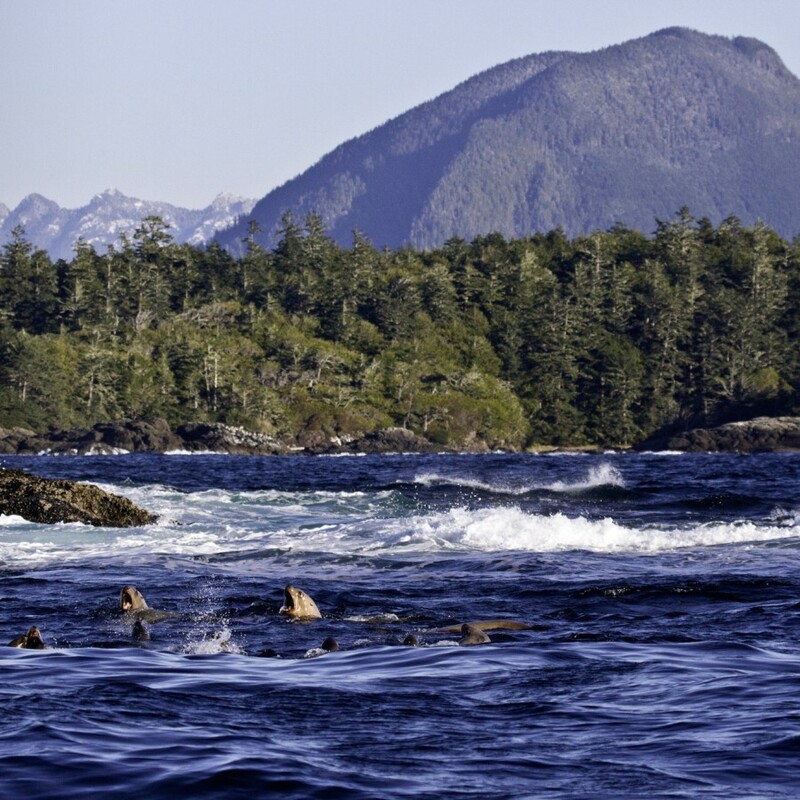 Tofino’s pristine marine environment offers wildlife sightings of the migrating and transient marine mammals, birds, and scenic views of the stunning rocky coastline, old growth rainforest and mudflats. Our boat seats 12 guests in comfort, has a heated cabin, and full washroom facilities. 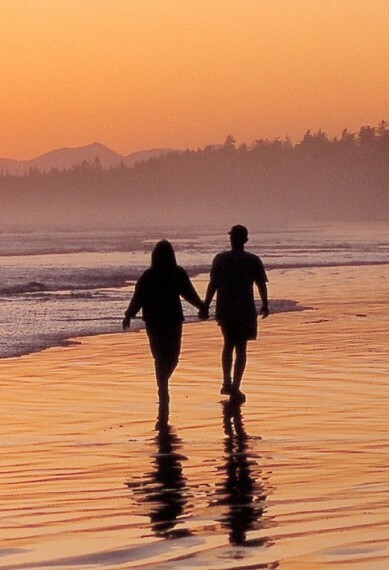 Explore and learn about the history of Tofino, view some wildlife, and don’t forget for camera! 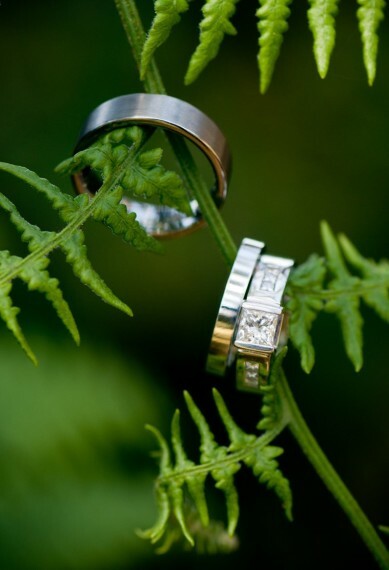 The Lodge’s gorgeous natural surroundings provide the perfect setting for your special day! 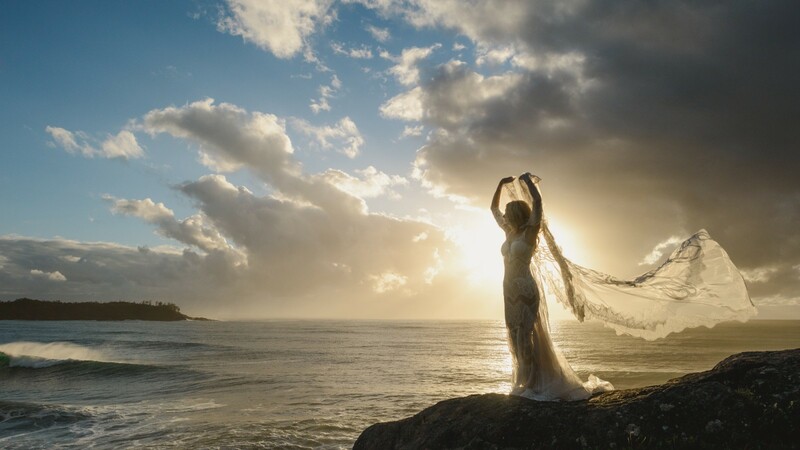 From a romantic Elopement for two to a wedding of fifty with close family and friends, we can accommodate the West Coast wedding of your dreams! Exchange your vows with toes in the sandy beach, on our beachfront patio with the ocean breeze and crashing waves as your backdrop or in the warmth of our Great Room. Our Events Teams offers personalize service to ensure that you experience a stress-fee day!